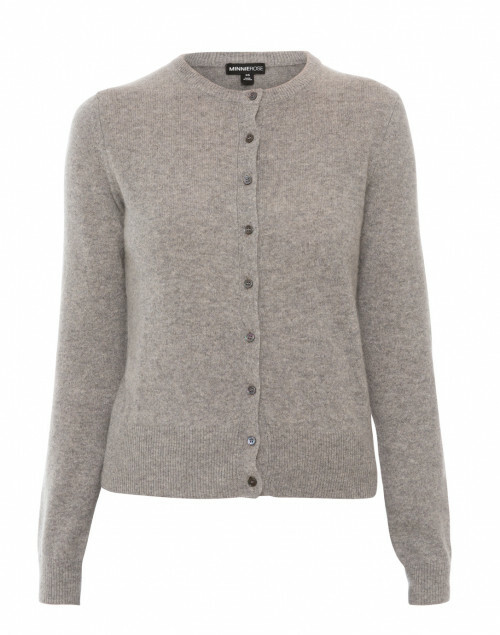 Channel Minnie Rose’s feminine, modern aesthetic in this grey cardigan. 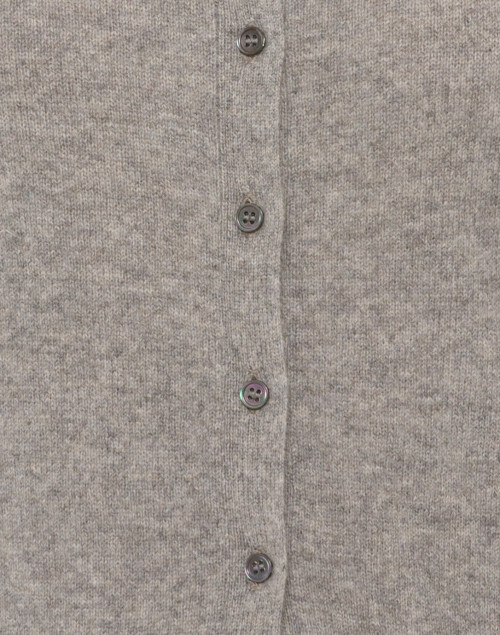 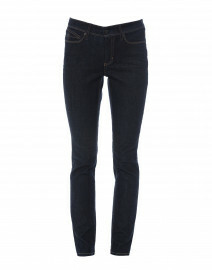 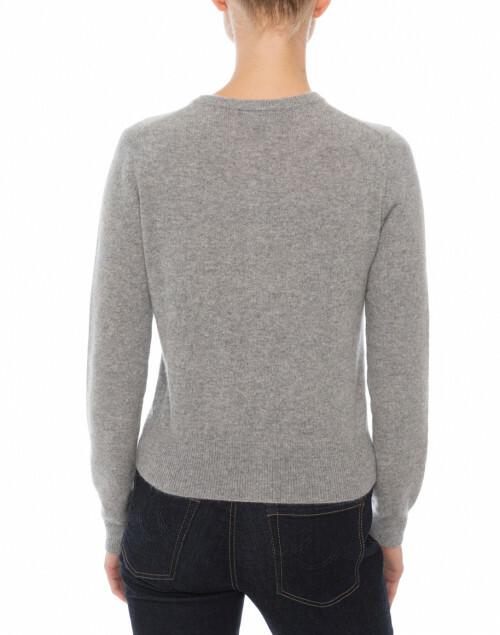 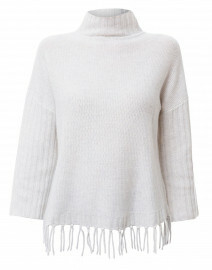 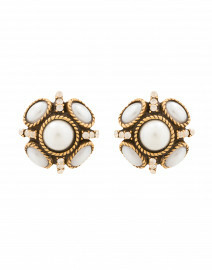 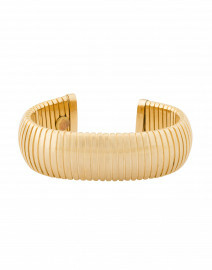 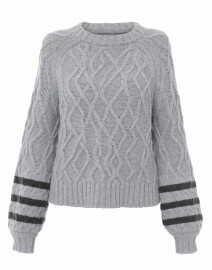 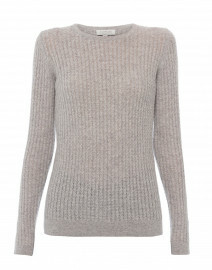 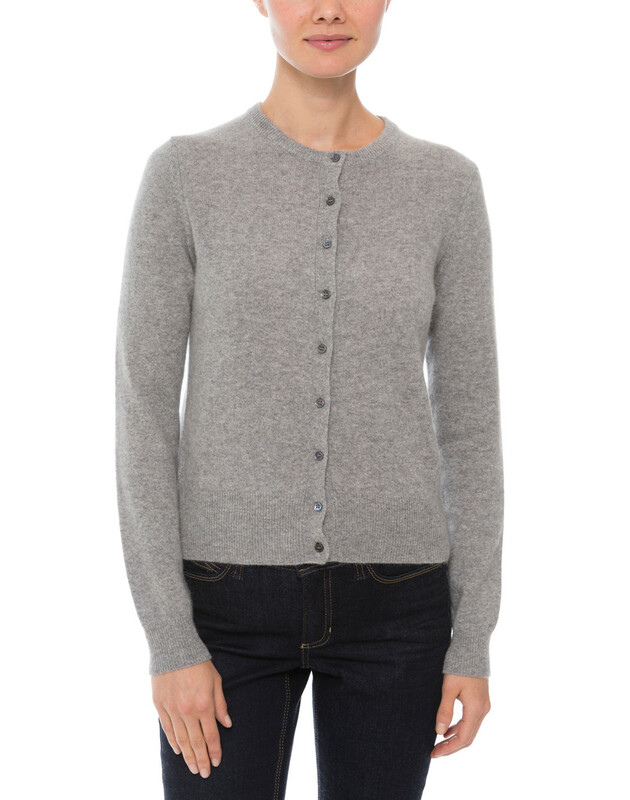 Its crafted to a relaxed fit from soft cashmere and finished with elongated arms and a round neckline. 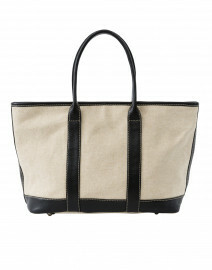 Style yours with a canvas tote and slim jeans for a polished weekend ensemble. Length 20" 21" 21" 21.75" 27"
Shoulder Width 14" 14.25" 14.5" 15.25" 16.5"
Bust 34" 36" 37.5" 40" 47"
Waist 32" 34" 36" 38" 47"
Hip 28" 29" 31" 34" 48"
Sleeve Length 23.25" 23.25" 23.5" 24" 24.5"